Isle of Wight Pride and Three Buoys look forward to welcoming you to a night of fantastic dining and fabulous entertainment. 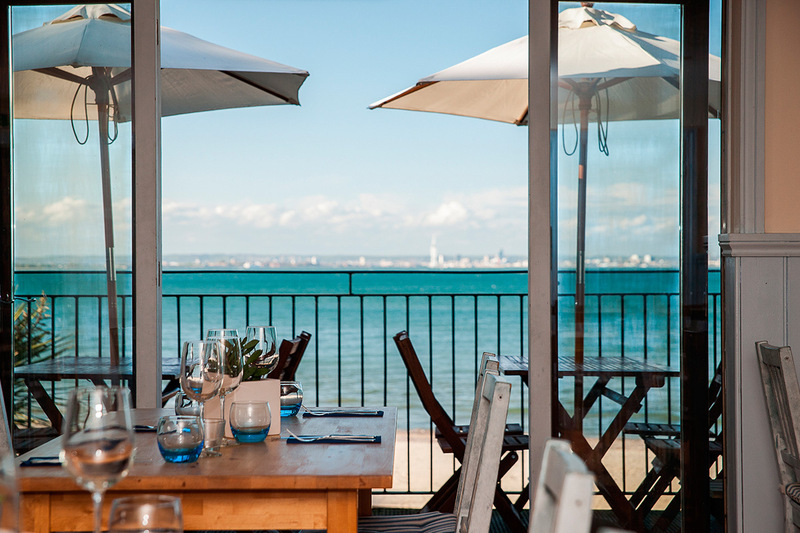 Set in the amazing Three Buoys restaurant with stunning views of Appley Beach and across the Solent to Portsmouth and the Spinnaker Tower. You will be treated to a delicious menu featuring the best of Isle of Wight local produce. The entertainment will be second to none! we are lucky enough to have the stunning Emily Scotcher join us, following the huge success of the Pride Winter Gala, who else would we want to invite back to indulge our senses with her beautiful tones while you enjoy your meal. The show will be ramped up a few notches when the Infamous Drag star of stage and screen, Dave Lynn, takes to the stage. Famous for appearing in the movie Beautiful Thing, Tv series’ Faking It and Birds of a Feather to name a few. This amazing cabaret artist will wow you with a brilliant mix of comedy and song to ensure that you start your weekend off with a bang! The cost of this amazing night of Food and Entertainment is just £30 per person.